Embossing provides a difference you can feel immediately. 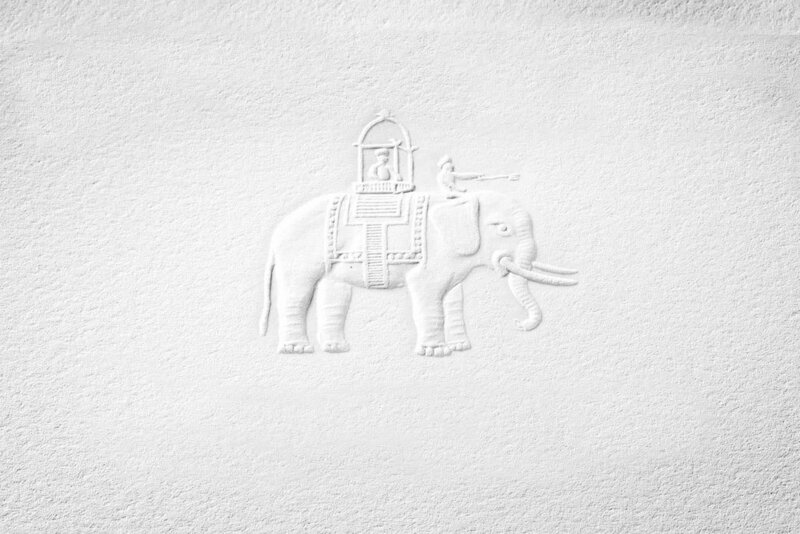 Embossing adds dimension to your printed piece by re-shaping the paper using a specifically crafted die, heat, pressure and a counter. Adding embossing for texture and dimensions can create an appealing contrast to your design. The dies needed to emboss are made of magnesium, copper or brass and there are many different kinds of embossing dies. They include single-level, multi-level, sculpted, and embossing in combination with foil. Each produces a unique embossing effect. Blind embossing is another option which involves using the copper, brass or magnesium plate and counter without foil or ink, causing the paper to be raised up or embossed in the shape of the design. Since embossing produces a dimensional image, the paper used should complement and not compete with the dimension in the printed image. Generally smooth paper stocks lend to embossed designs well. Since embossing produces a dimensional image, the paper used should complement and not compete with the dimension in the printed image.